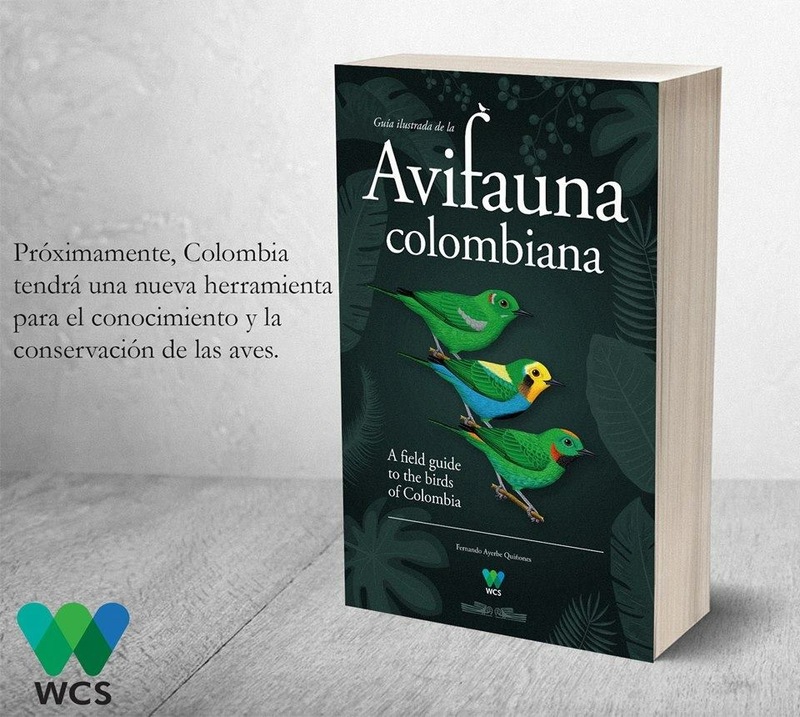 Thanks to audacious investments starting 14 years ago, a new, 250-hectares private nature reserve near Medellin -- dubbed “Manantiales” -- can be seen as a font of renewed hope and restoration following Colombia’s decades of violence and environmental destruction. Opened to the public just one year ago, Manantiales (“spring waters” in English) – about a two-and-a-half-hours’ drive from Medellin -- is a low-profile, quiet, family-oriented hotel, spa, horse-riding stable and nature reserve snuggled alongside steep, rocky, forest-lined, crystal-clear streams flowing through a series of spectacular waterfalls. The reserve – about 15-minutes’ drive from the eastern Antioquian town of Guatape on the highway to San Rafael -- is adjacent to the mostly underground Guatape hydroelectric-dam works and the surrounding, water-basin-protecting forests owned by Medellin’s giant EPM electric utility. Road access to Manantiales requires passing-through the 24-hours-per-day guarded, gated EPM-Guatape entrance that’s adjacent to the Guatape-San Rafael highway. Featuring a collection of eight small cabins and a "guest house" built with native stone or wood, as well as a conference center (maximum 70-persons capacity), employee housing, a small heated swimming pool, two Jacuzzis, a Turkish bath, a game room, a mini-soccer court, kitchen and laundry facilities, a water treatment plant, a dining room, fishing ponds, two natural swimming holes in streams (“charcos” in Spanish) and spectacular, staired nature trails built by Herculean craftsmen, Manantiales can handle up-to-25 guests at a time -- although typical occupancy is about half that, and guests are relatively sparse in low-season months. Recent birders estimate that Manantiales – whose elevations range from about 1,300 meters to around 1,900 meters above sea level – probably hosts well in excess of 200 bird species, although an exhaustive survey has yet to be completed. Rarities or threatened species remain unreported as of yet. Titi monkeys frequently visit a banana feeder next to the dining room. Employees that conduct daily nature-trail walks at Manantiales are familiar with certain nest sites of some spectacular species such as Red-Headed Barbet (Eubucco bourcierii, see photo). But these guides aren’t birding experts – and they aren’t bilingual, either, so you’ll need to speak Spanish with them. On a recent morning walk on the dirt roads around Manantiales, I spotted a couple of notable boreal migrants that I have found easier to observe in the U.S. than in Colombia, including Northern Waterthrush (Parkesia noveboracensis) as well as a male-and-female pair of Rose-Breasted Grosbeak (Pheucticus ludovicianus) perched together like lovers on a comfy divan. A poetic moment in a divine place. The genius and driving force behind Manantiales is globe-trotting Colombian entrepreneur, bird-watching enthusiast and nature photographer Leonel Giraldo. Giraldo, an Antioquia native, now lives in Bucaramanga, Colombia. But his numerous and extended family is native to the neighboring towns of Guatape and San Rafael, Antioquia. Giraldo is the founder and owner of the Bucaramanga-based “Fantaxias” retail store chain, which features exclusive clothing accessories and hardware items – many items of which are sourced from his direct manufacturing contacts in China. “Fantaxias” is a successful business that has enabled Giraldo to shoulder considerable investments in the nature-oriented (rather than strictly profit-oriented) Manantiales -- at a financial pace that doesn’t require quick-or-steep returns. Still, Manantiales is pretty-much a break-even business -- even though it’s barely one-year into operations, as Giraldo told Medellin Herald in a December 28 interview. At least in part, the vision behind Manantiales could be seen as a mystical search to find and restore family roots, as Giraldo explained to us at his rustic “vacation home” -- decked with scores of his spectacular bird photos -- just downhill from the main Manantiales hotel facilities. Fourteen years ago, however, few would have had the audacity to launch such a bold undertaking in the violence-wracked regions of eastern Antioquia. A “verraco” is a person so audacious and defiant in the face of obstacles that the ancient Hebrew term “chutzpah” might seem feebly inadequate. In the pre-Uribe era, some 70% of the populations around Antioquia’s world-famous El Peñol rock, the nearby Guatape hydroelectric dam and the towns of San Rafael and San Carlos had fled from the FARC’s murderous terror, often escaping to the shanty-towns on the northeastern slopes of the mountains adjacent to Medellin. But thanks in part to billions of dollars of U.S. military aid -- and even more-so thanks to former President Uribe’s bold, enormously popular leadership during his two terms over eight years -- the FARC learned the futility of their totalitarian quest. As a result, thousands of the FARC’s former victims driven from their homes and farms in Antioquia and elsewhere have begun to return to restart their interrupted lives. Massive private and public re-investment simultaneously is starting to restore lives, confidence and futures in these former war-zone areas, especially in eastern Antioquia. Manantiales can be seen as an outstanding example of nature-oriented reinvestment that’s only starting to take root here. Simultaneous with the ascendancy in election polls of soon-to-be President Uribe, Giraldo tapped advice and counsel from some long-time friends and neighbors – among which was an old friend that had become a rising star in the Colombian military. This advice convinced Giraldo that a future President Uribe would at long-last lead Colombia out of its FARC nightmare – not only in Colombia generally, but also in eastern Antioquia specifically. This prompted Giraldo to start buying lots and small fincas in the area around what is now known as Manantiales – at relatively bargain prices, a result of the long history of violence in the area. His vision was rewarded, however, as this part of Antioquia has been completely cleared of FARC rebels thanks to military campaigns over the past 10 years. Compared to those early years of lot-buying, lots and fincas around Manantiales today are quoted at prices that are multiples of what they would have fetched in the past, Giraldo told us. While still active in the family business, Giraldo’s children have grown and taken over some company responsibilities. This allows him to dedicate more time and attention to the continuing development of Manantiales, to bird-watching and to bird photography, he explained. With almost no advertising beyond a simple web site as well as a single-page ad in a bird-oriented calendar -- recently sold at a Sociedad Antioqueño de Ornitologia (SAO) ornithologists meeting -- Manantiales relies almost exclusively on word-of-mouth referrals for business, he said. While most guests to date at Manantiales have been Colombians, international guests so far have included visitors from Germany, Switzerland, Belgium, Curacao, Italy, Spain, North America, Chile, Mexico and Cuba, he said. Future plans include construction of a budget-oriented, self-service cabin for certain nature-oriented tourists (including bird photographers) that plan longer stays at Manantiales, he added.